Hello colour lovers! Who says we should wear dull colours in Winter?! 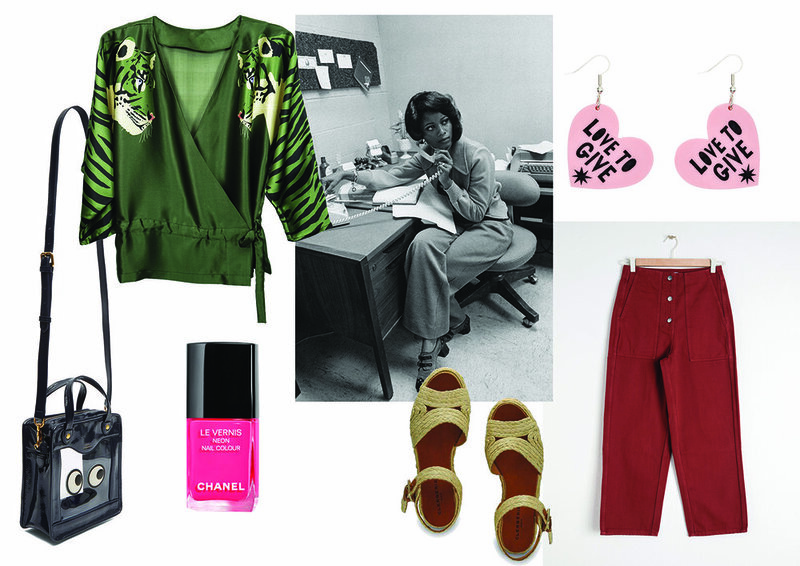 These are all on my current fashion wishlist! I love the Pink Barbie-like shoes by Bimba Y Lola, and this fluffly wool cardigan by Mira Mikati is everything, teamed with our pink wool scarf you’re in for a lot of ‘WOWs’! 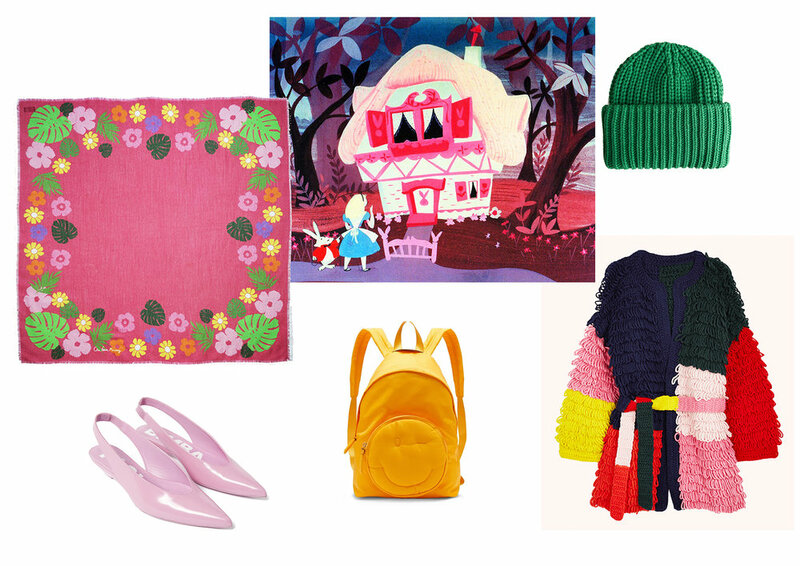 Pink Wool Scarf by Cléo Ferin Mercury, Shoes by Bimba Y Lola, Yellow Bagpack by Anya Hindmarch, Beanie Hat by &Other Stories, Cardigan by Mira Mikati.